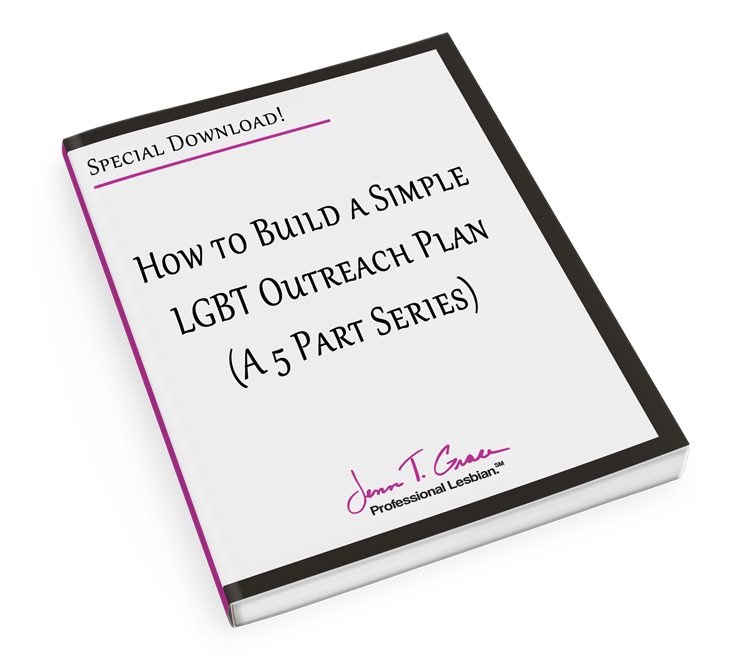 The purpose of my postings is to fully engage and educate you so you can make better and easier decisions in your marketing efforts as they relate to the LGBT community. The more companies out there supporting equal rights of their employees and the more consumers actively seeking companies who lend such support – the better the environment for all LGBT individuals becomes. If you are just landing on this blog and haven’t read the posts linked below, I highly recommend going back and reading them. 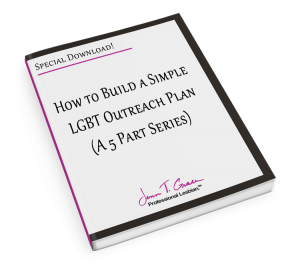 They will give you foundational knowledge and insight into the right way (and the wrong way) to market to the LGBT community. It’s okay, I’ll hold while you go read those posts. Okay, glad you’re back. 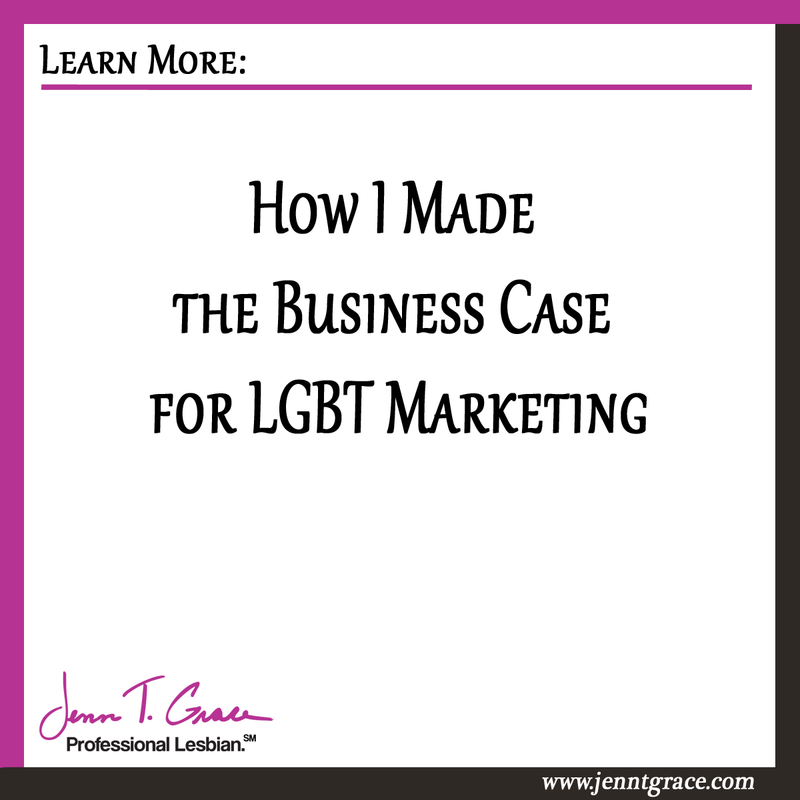 As I was saying my mission is to truly make LGBT marketing easy for you to understand. The LGBT community is not an enigma. We’re people just like everyone else. I’m a business person – just like you. I have a family, that I love and adore – just like you. I pay taxes – just like you. The key is to know and understand your customers. So when you are thinking to yourself “I don’t know where to start… Should I be doing this? Can I gain company support to do this? 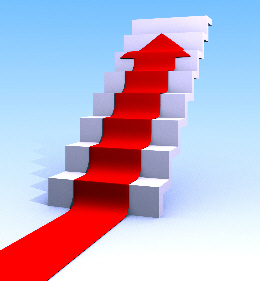 Will this endeavor be profitable?” The answers are yes, yes and yes. In 2012 the expected buying power of the LGBT community is $790 billion dollars (yes, that’s billion with a ‘b’). For comparison purposes the 2012 buying power of the Asian-American(1) community is $718 billion. The African-American(2) community is at $1,038 billion. Finally, the Hispanic(3) population is $1 trillion. As you can see the LGBT community ranks right in there with three other highly sought after communities. 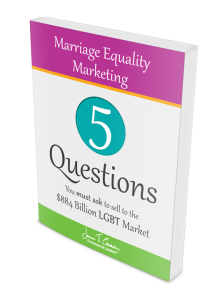 So you’ve established that the buying power of the LGBT market has huge potential for your business. Now what? Now you need to make the business case to those at your company involved in the decision making process. Back in 2007 I was working as a marketing projects manager for a company in the travel industry. I had been working for this company for a few years and I was starting to get bored in my role. I had been stewing on the idea that this company was missing out on a real market opportunity for a while, however at the time I wasn’t ‘out’ at my job (this will undoubtedly be a future blog post). I was in a position that I loved because I was able to dip my toes into so many different areas of marketing, but the business and the culture of the company I lacked passion for. So one day in August of 2006, I approached the CEO and expressed my unhappiness and boredom and he tasked me with bringing him the company’s next big $1 million dollar idea. In February of 2007 I did just that. What was the $1 million dollar idea you ask? Marketing to LGBT consumers, of course! Step 1. – I did months and months of research to prepare the best pitch to demonstrate why the company was missing this huge target market. I highlighted key facts from the start. 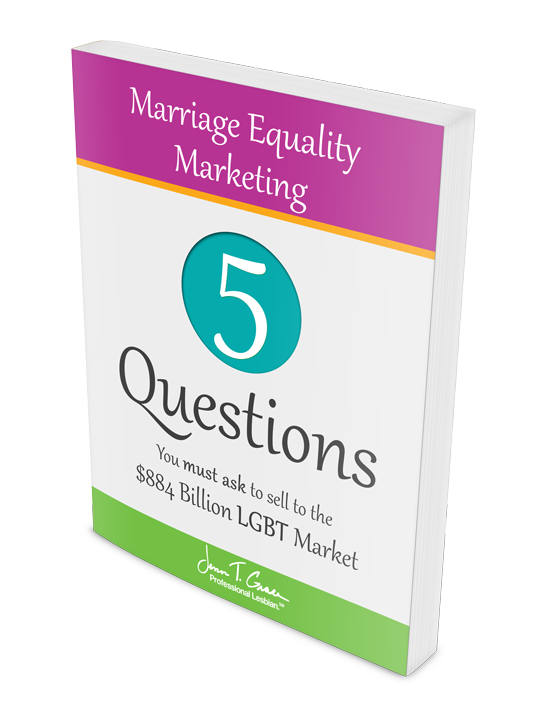 I was able to determine that the LGBT market in the US for travel was $65 billion in 2007. So it was ripe with opportunity as we were not capturing any of that market share at the time. Step 2. – I presented my findings with what travel industry leaders were doing. By highlighting studies and findings of what leaders like the Travel Industry Association, the American Society of Travel Agents, Wyndham Hotels, American Airlines, among others were doing, I was able to clearly demonstrate the opportunity we were missing. I was also strategic in gathering information from a variety of different aspects of the travel industry to highlight the most comprehensive view I could. Step 3. – I then went into what the competition was doing. After endless hours of customer research on the Internet I was able to find positive comments and reviews about the competition in terms of their “gay-friendly” policies. While I found positive reviews on the competition, I found one glaring negative comment about the company I worked for. Seeing the competition basking in the glow of positive reviews while you must fend off negativity is exactly what the CEO needed to hear. Step 4.  – I then kicked it into overdrive by providing a clear and measurable plan of action to gain market share within the LGBT travel market. I created website mockups, press releases, identified organizations to get involved with and even explained the training process necessary to get the internal sales force on board with these efforts. The end result of that conversation was I received the blessing to begin marketing to this new niche. Years ago I knew the most important aspect of this marketing effort was to be authentic and transparent. And it was this company’s lack of authenticity and transparency that was ultimately the reason I left in 2009. I was able to dig up my original presentation I created years ago and had nostalgic energy for remembering how excited I was to be working on this project. It ignited my passion for the LGBT movement and is honestly the reason why I am here today. But at the time in 2009 I found it very difficult to be at trade shows, conferences and events talking about how great this company is and how great they were for the LGBT community, etc. when quite honestly I didn’t feel comfortable at work being an ‘out’ lesbian. I believe everything happens for a reason and if it weren’t for that one request, “bring me the next big $1 million dollar idea”, I wouldn’t be here educating you today, so for that I am grateful. 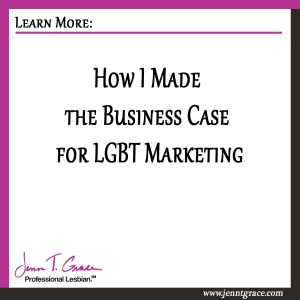 As I highlighted above you’ll note that my approach to making the business case for marketing to the LGBT community was not rocket science. It took time, patience and a lot of research. But this is your first step internally at your company to make this happen. 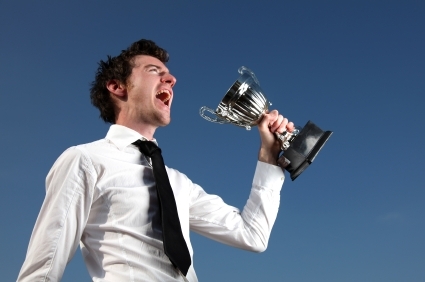 All it takes is one internal champion in a company to make change happen. That internal champion can be you. I continue to provide as much free and valuable content as I can through this blog, but if you need specific help or that extra push to get you on the right path, I do offer consulting services. I operate differently in the fact that you only pay for what you need, so there’s no huge commitment to get the help that you need to get started on this journey. For more information see the Products & Services page. I hope the information provided above inspires you to take action and create a better environment for all LGBT people and makes a significant impact to your company’s bottom line.